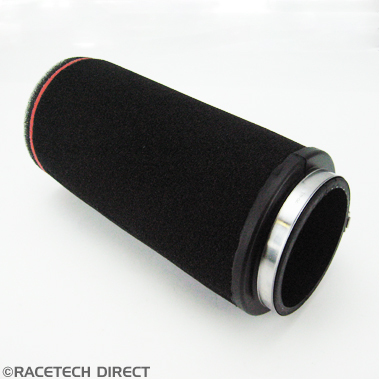 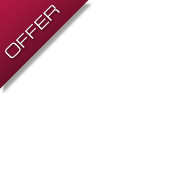 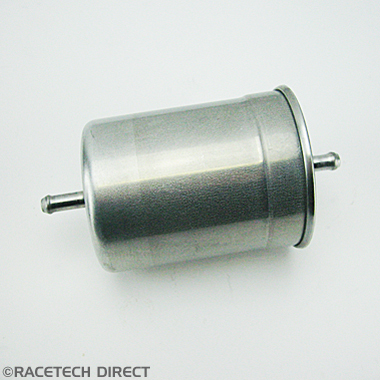 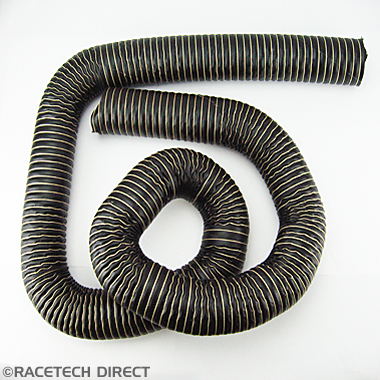 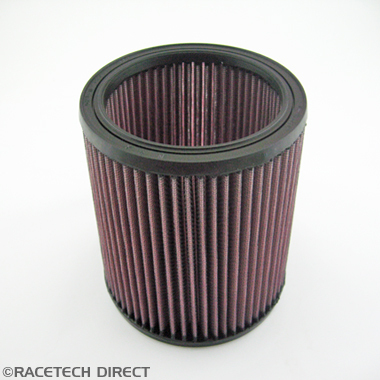 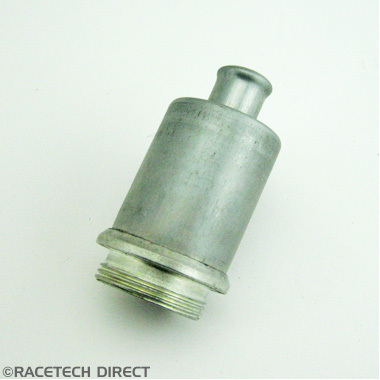 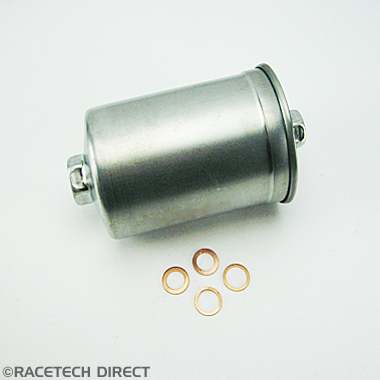 Flat panel oe spec filter for 2.8 V6 Ford engine in S,280S , and 2.8 Tasmin. 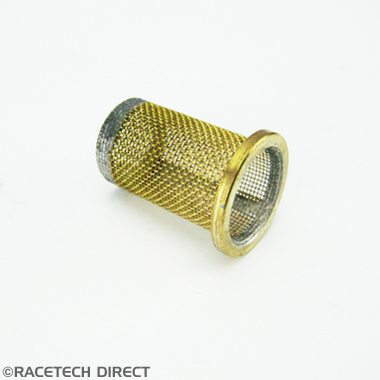 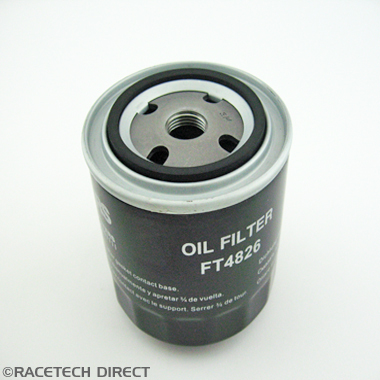 Disposable oil filter for V6 Essex in 3000M,Taimar ,3000S and Tuscan V6 .Use our handy filter removal tool to make removal easy. 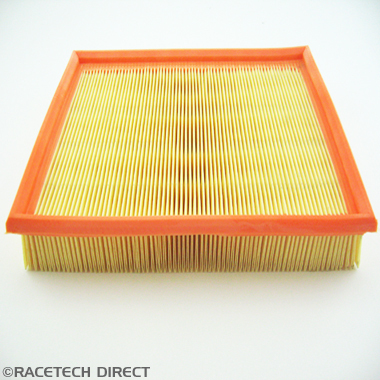 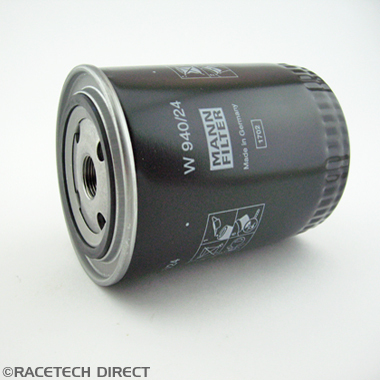 Filter for oil tank all SP6 engined models.